This payment is the first in a number of sums the U.S. is expected to give United Nations Relief and Works Agency in 2018. 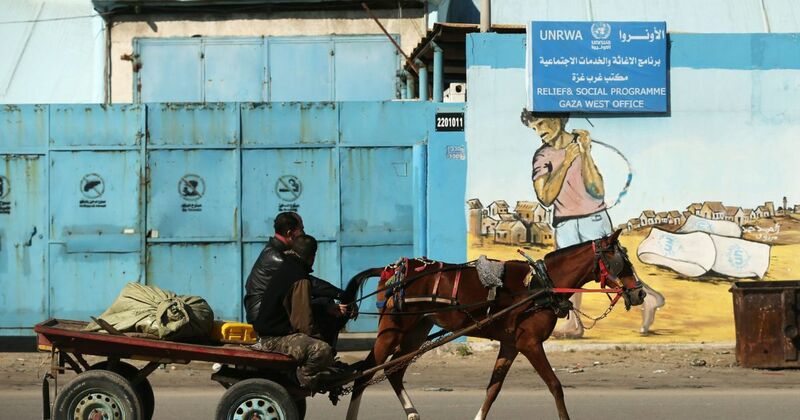 A U.S. official told Haaretz that, "Without the funds we are providing today, UNRWA operations were at risk of running out of funds and closing down. The funds provided by the United States will prevent that from happening for the immediate future."